Are you looking to build a propogation setup at home? 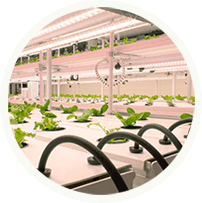 Are you looking to increase your yield up to an advanced level for commerical growing? 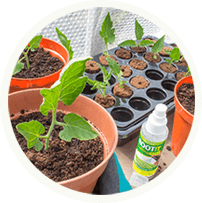 Propagation is the creation of new plants from cuttings, seeds and bulbs.